Welcome to mid-winter. Depending on how you look at it, it’s either been a good winter or a bad one. For us here it’s kind of in between. Just enough snow and cold weather to keep us busy, but not enough to overwhelm us. The last time I wrote, I told you about the successes we were having in concluding our negotiations with the Duke/LifePoint project. I’m happy to report that everything is still full speed ahead with ground breaking to occur in May or June this summer. However, we’ve now turned our attention to the building of the new Public Works Service Center on Wright St. If you recall, we committed to building the new Service Center after displacing the old one and selling that property to DLP. And if you’re wondering at all, this is all good.  Marquette will have a new state of the art hospital and a new Service Center to better serve our community. Continuing on the building theme, I can’t help but be continuously awed by the amount of new constructing that is currently happening or will be happening in Marquette. All starting this spring or summer. In addition to the DLP and Service Center projects, new construction will begin on the refurbishing of the “Old Orphanage” which will be converted to specialized housing and is long overdue. The BLP will begin construction on their new Energy Center that will include the construction of large building that will house three new gas/oil generators at their Wright Street location. The Landing Development people are scheduled to begin construction of another phase of their project with the building of a planned parking ramp topped with apartments and retail space. NMU is expected to begin a construction project of their own with the construction of new residence and dining facilities. Those are just the biggies. On a smaller scale the City, along with the Lambros and Butler families, will begin construction on the new Clark Park located just south of the Dead River on Lakeshore Blvd. Last, but not least, construction will begin on a refurbishing and upgrade to Father Marquette Park on South Front St.
All in all it great news for the City of Marquette, but I must warn everyone that it could be trying and at times difficult to navigate through the City. I suspect there will be road closures and other delays that could affect vehicle, bicycle and pedestrian traffic throughout the summer and possible future summers, so let’s all be patient and enjoy the success.